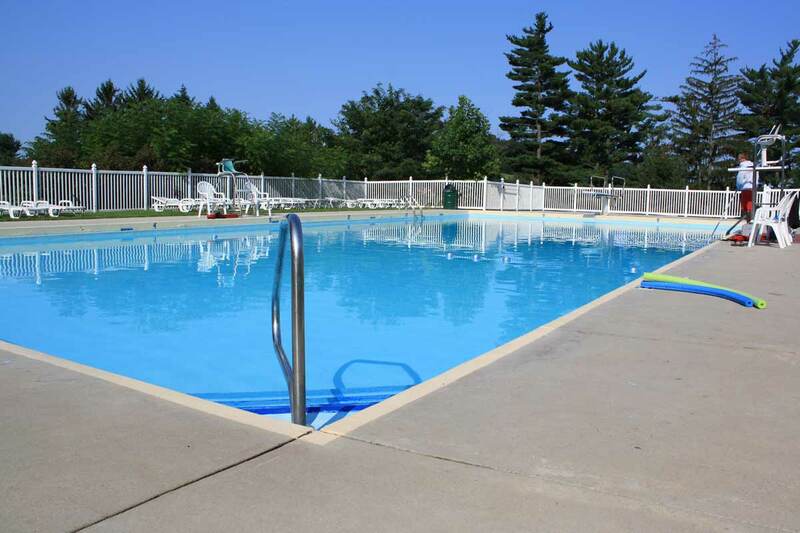 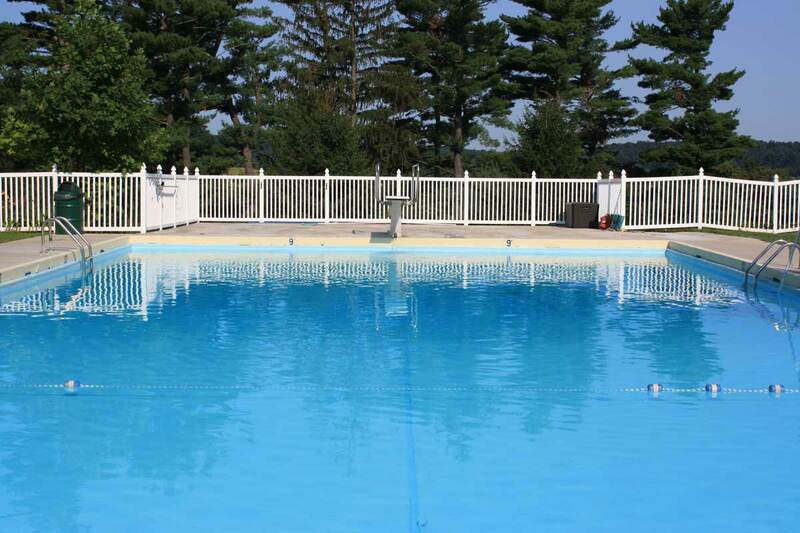 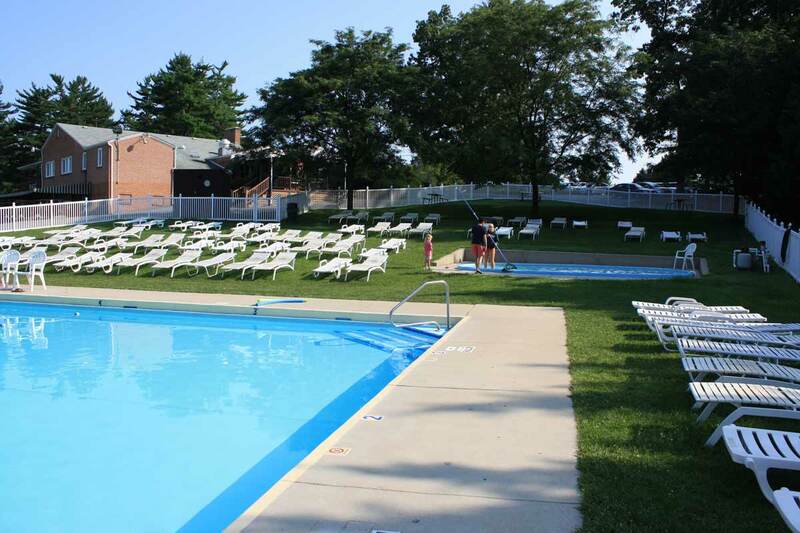 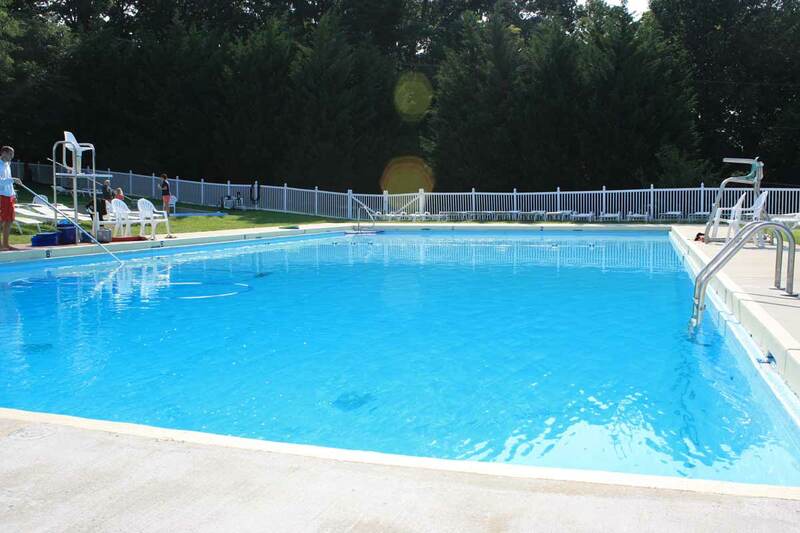 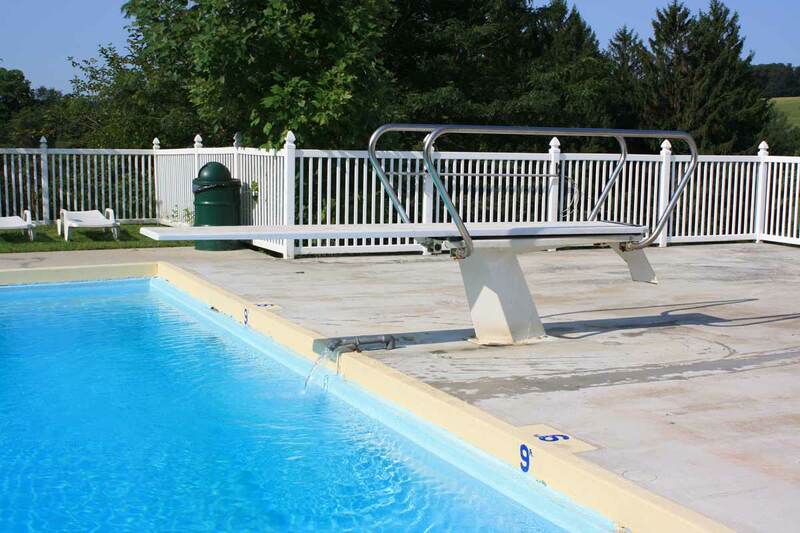 The swimming pool is open Memorial Day weekend through Labor Day and provides the perfect spot for both adults and kids to unwind and enjoy the summer months. 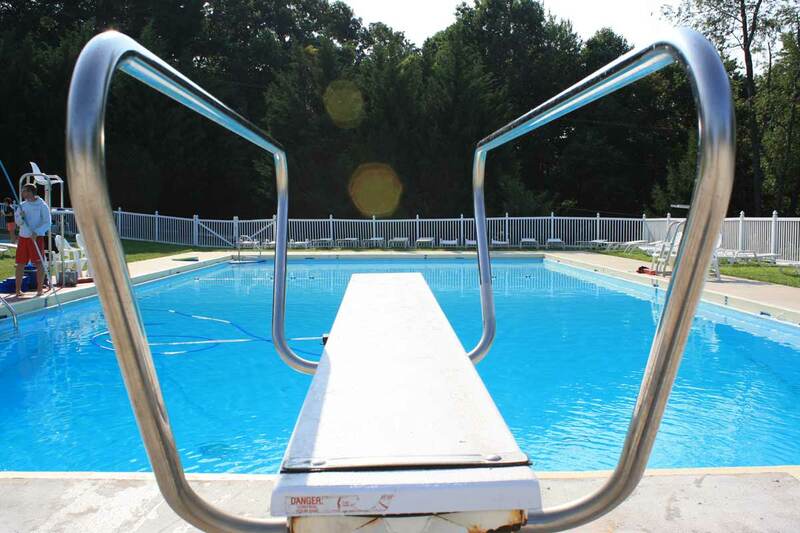 Our experienced and highly trained life guards are always on duty to ensure the safety of everyone in and around the pool. 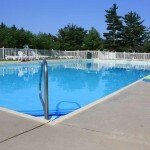 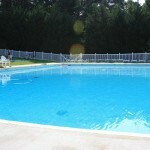 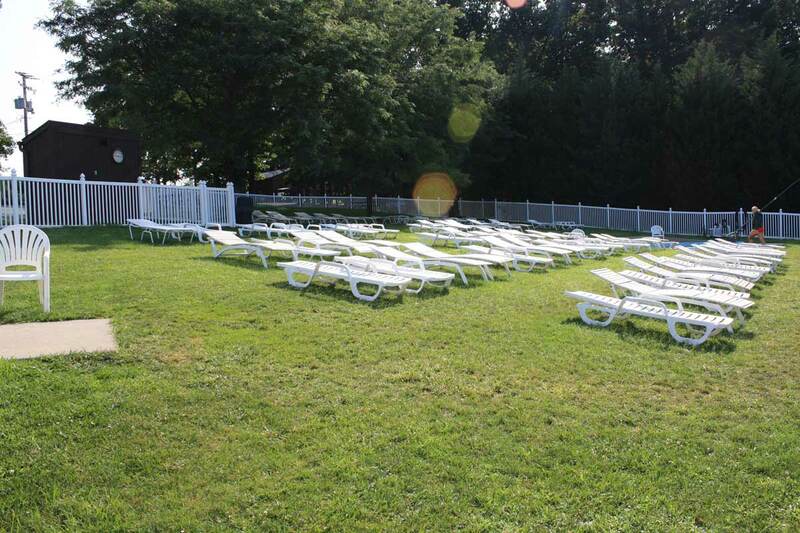 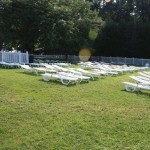 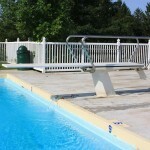 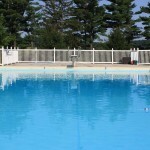 Members and Guests will enjoy family gatherings, and events poolside during the summer months. 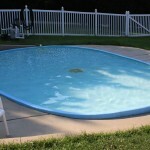 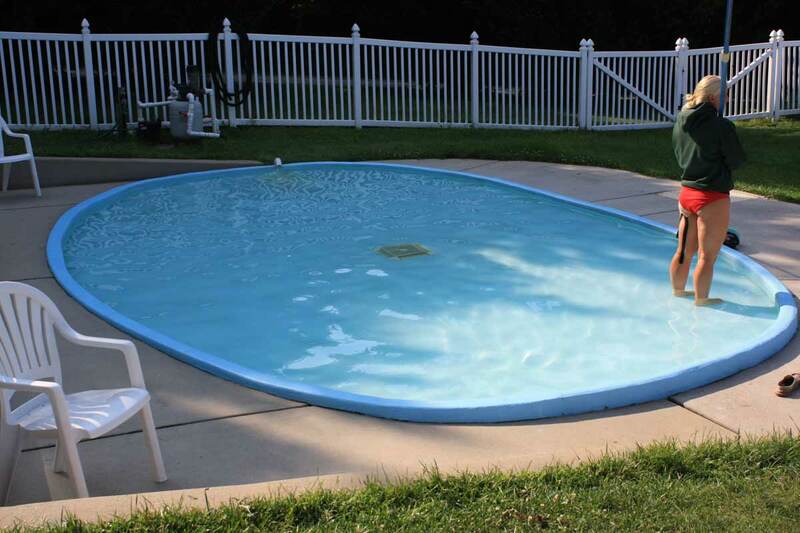 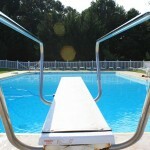 Private and group lessons are offered by our qualified and trained Life Guards.